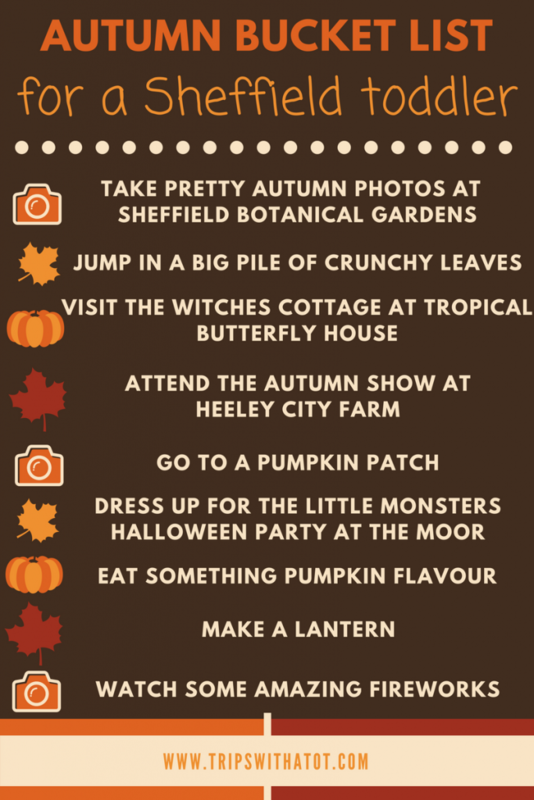 I love this time of year! 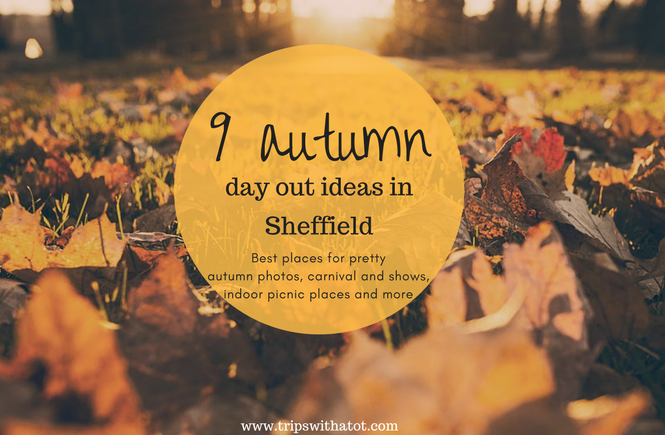 Autumn is such a pretty season and if you follow my blog, you’ll know I recently posted up a “nine autumn days out” blog post. 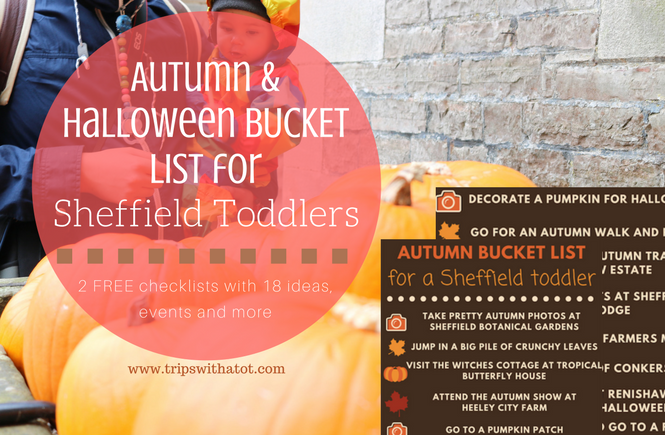 Halloween brings lots of fun family events with pumpkin trails, spooky walks, carnivals, witch hunts, parties and loads to do… I couldn’t help but create these bucket lists for you. 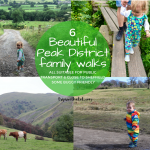 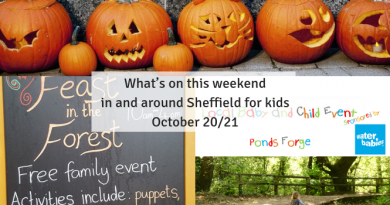 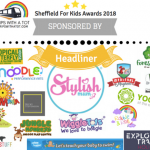 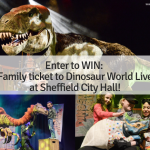 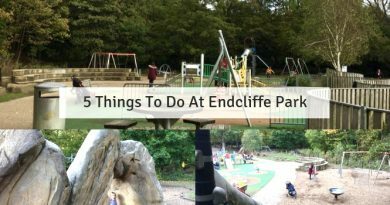 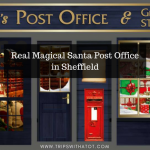 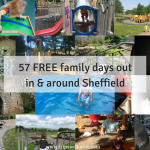 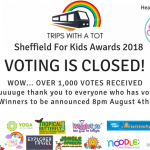 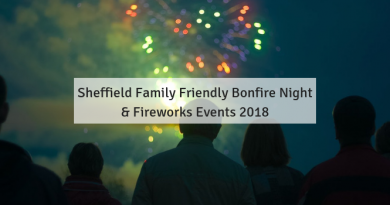 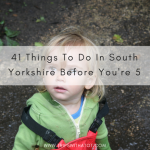 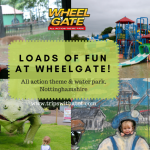 If you love these checklists, I would really appreciate it if you could come over to THIS post and download my 57 FREE days out checklists – they’re free to download and have 57 free days out all suitable for families in and around Sheffield. 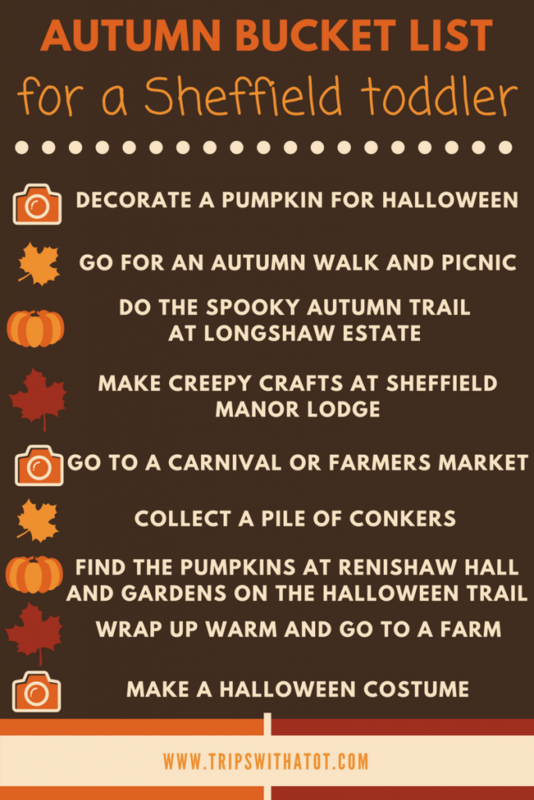 That was so well received, I thought I would make some more for autumn/halloween so hope you like these just as much!